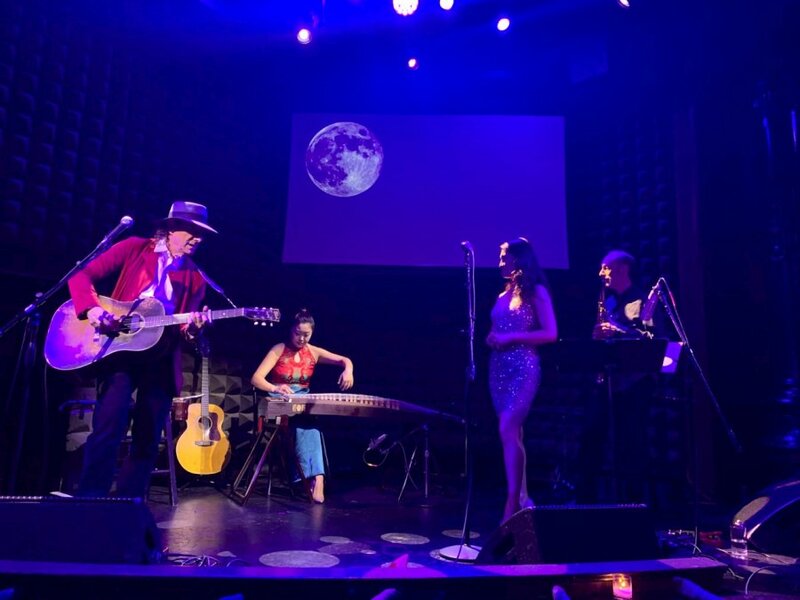 1930's Shanghai, "the Paris of the East", comes vividly to life in a concert of dreamy 1930's Chinese pop, re-imagined by guitarist extraordinaire GARY LUCAS and his new trio. 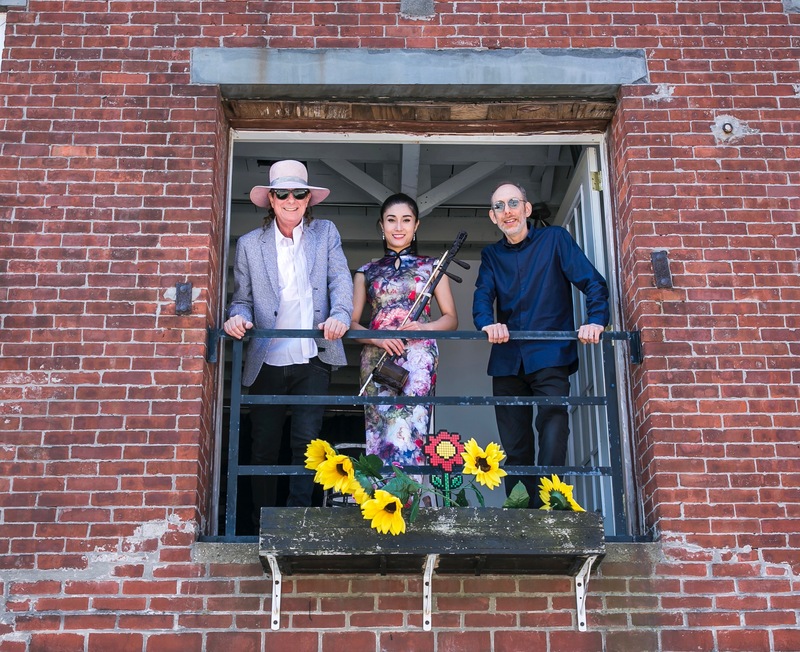 Based on Gary Lucas' acclaimed album "The Edge of Heaven" and soon to be released follow-up, the hour-long concert showcases the heavenly voice and sinuous erhu playing of lovely FEIFEI YANG, and the swirling textures of saxophonist/percussionist JASON CANDLER. 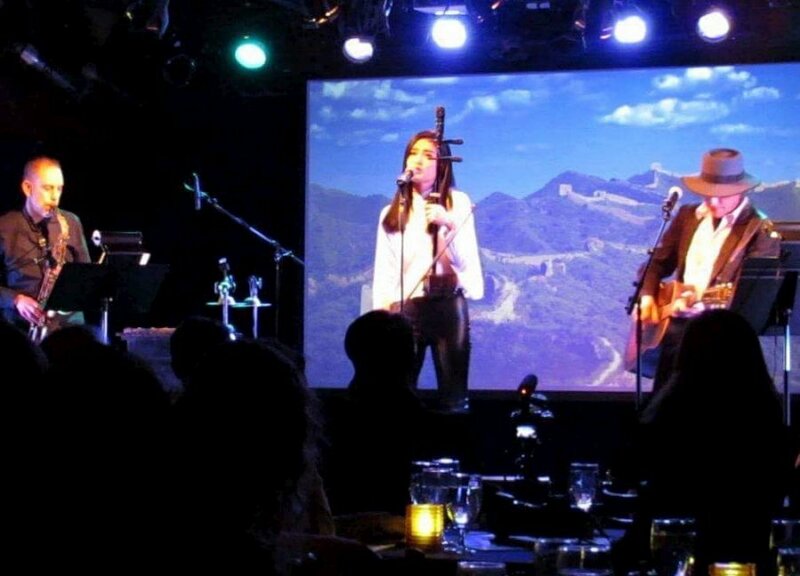 Gary, Feifei and Jason take audiences on a journey to Old Shanghai, with shimmering renditions of charming melodic songs originally sung by renowned Shanghai divas Chow Hsuan and Bai Kwong—songs beloved by the worldwide Chinese community, and enjoyed by discerning music lovers of every nationality. A fascinating blend of traditional Eastern melodies fused with Western swing, Tin Pan Alley, and Broadway influences, this enchanting music, born in the nightclubs and film palaces of 1930's Shanghai, is reinvigorated by Gary Lucas, whose inventive guitar stylings, coupled with the soaring vocals of Chinese star Feifei Yang and the hypnotic contributions of multi-instrumentalist Jason Candler, create a romantic night out in a Shanghai of the mind. and a charming version of Teresa Teng's "The Moon Represents My Heart". 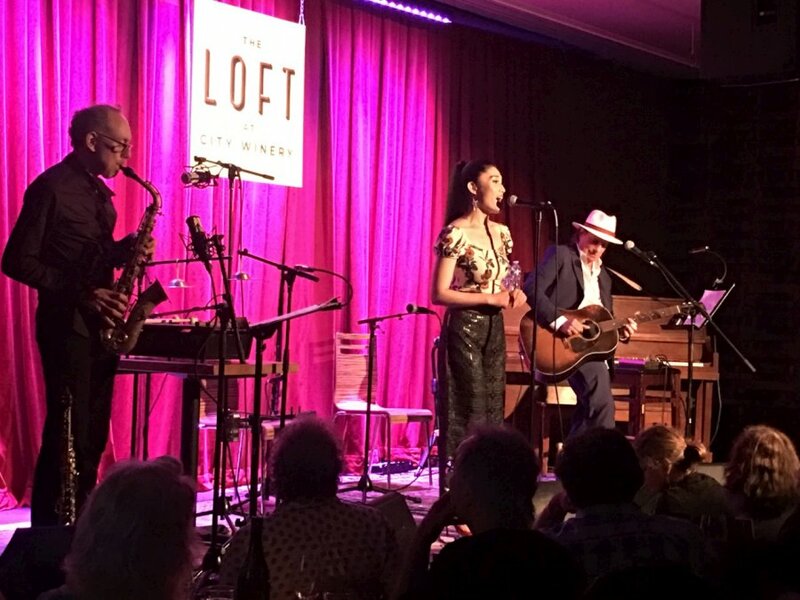 A lost world of song from 1930s Shanghai found a new life at The Loft at City Winery NYC last Wed. night through the beautifully recast interpretations of Gary Lucas, Feifei Yang, and Jason Candler, with Mandarin versions of "All Along the Watchtower" and "Somebody to Love" added in to haunting effect. 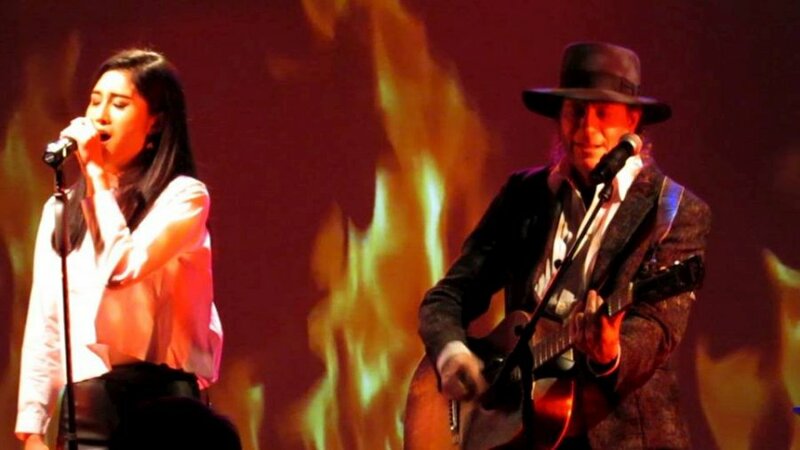 One of the past half-century's most intrepid musical travelers, Lucas has done albums and concerts in more styles than even he probably remembers: heavy metal, Hungarian folk songs, silent movie scores, cartoon themes, and on his terrific record "The Edge Of Heaven", ballads from 1930s Shanghai. 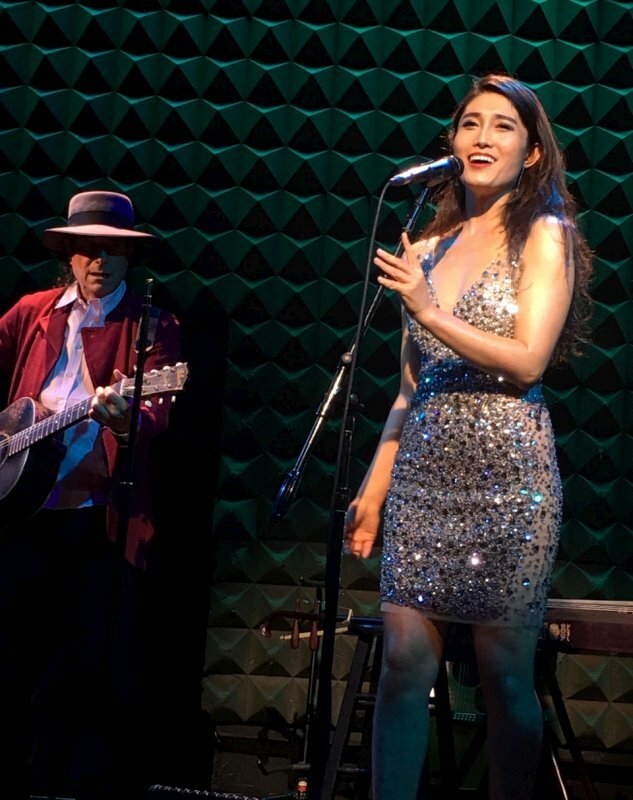 At the City Winery NYC Loft on July 25th, Lucas brought THE EDGE OF HEAVEN to auditory life onstage. 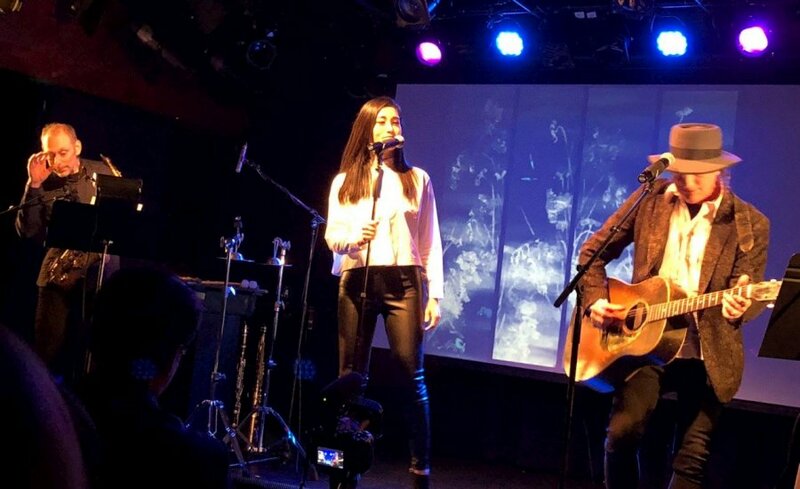 Not in its lush recorded form, mind you, but in a compelling stripped down version that relied only on Lucas' supple guitar, the lovely vocals of Feifei Yang, and the multi-instrumentalist accompaniment of Jason Candler. 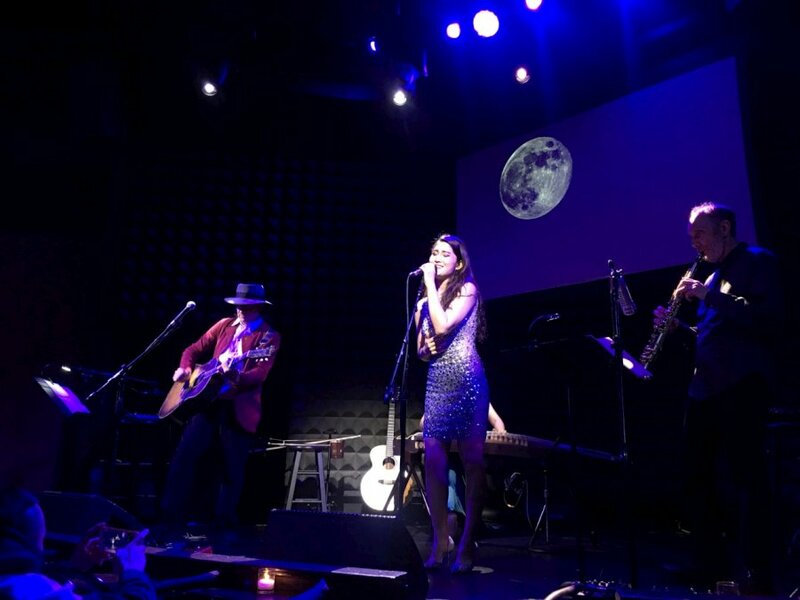 Accompanied by video projections of old Shanghai and explanatory stage patter from the musicians, the show included much of the Heaven material as well as the Lucas / Jeff Buckley chestnut "Grace" and some surprising covers. 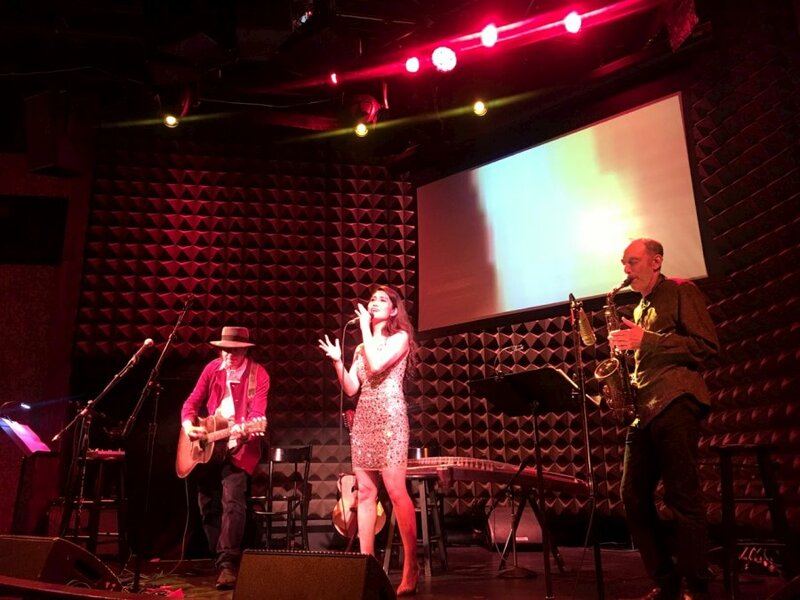 Let's just say that you haven't heard Bob Dylan or the Jefferson Airplane until you've heard them thrillingly transmogrified into Mandarin. 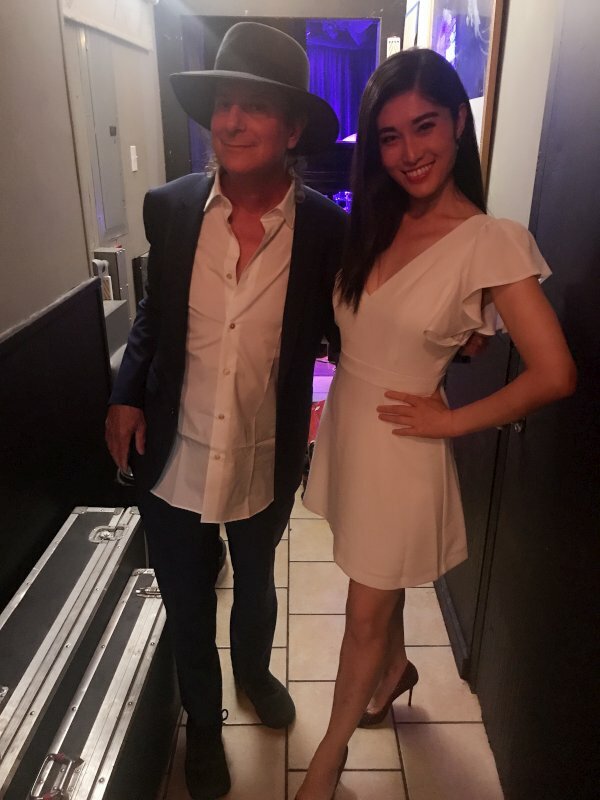 Nothing reflects this virtuosic maverick's charm and taste more than The Edge of Heaven, Gary Lucas' 2010 revival of the lush midcentury Chinese film music Lucas fell in love with while living in Taiwan. This collection of astringently sentimental instrumentals and vocals focused on Zhou Xuan and Bai Guang, two of China's so-called Seven Great Singing Stars, with Lucas's flowing guitar providing ongoing reinterpretation of the music's nostalgic beauty. 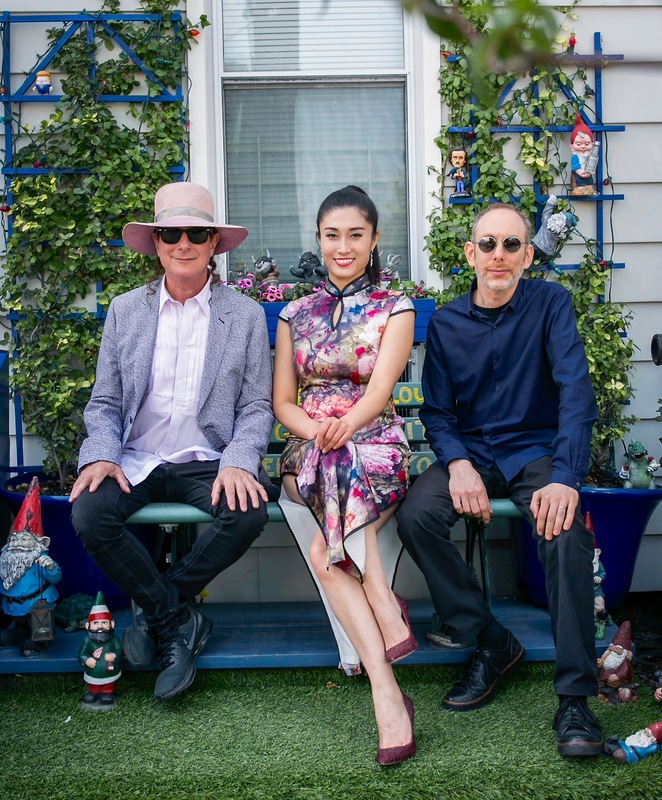 Here Lucas will revisit and expand his China adventure alongside Feifei Yang, a rising vocal star who also performs on the erhu (a two-string fiddle), and Jason Candler on reeds and percussion.